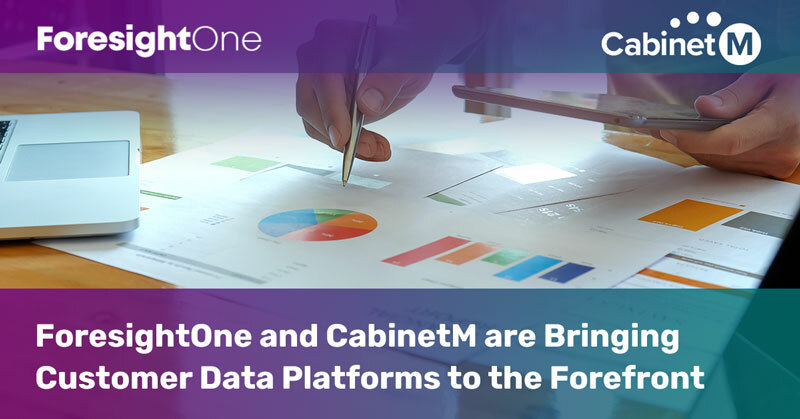 A March 26th post on DMN News, announced that MarTech vendor and management firm CabinetM would be launching a new Customer Data Platform (CDP) tech stack. 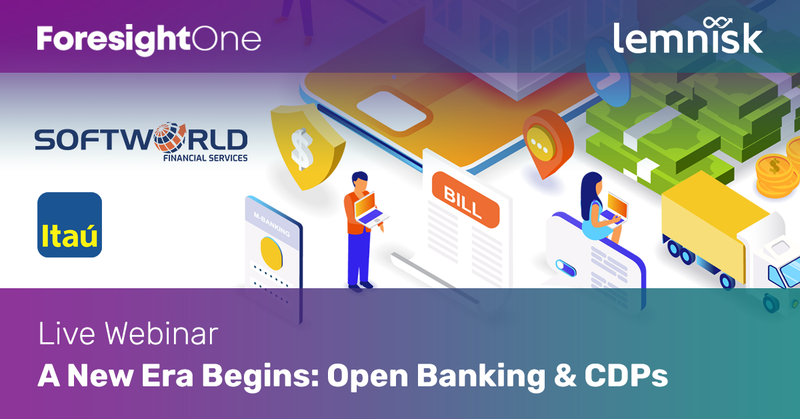 Last week--March 28th--in a webinar co-sponsored by ForesightOne and Lemnisk, our own Pedro Rego sat down with Pedro Barata, a Digital Strategy Executive at Itau Bank, and Alan Sarasohn, who serves as the VP of FinServ Practice at the advisory and contact recruitment firm Softworld, to answer an important question. Customer relationships are at the heart of all marketing, and banking institutions are discovering new ways to deepen, fortify, and extend those relationships. Hello ForesightOne FinServ Community! Lately, we've been engaging in some very interesting and productive conversations with Innovative Marketers from SME and Large Enterprise banks. 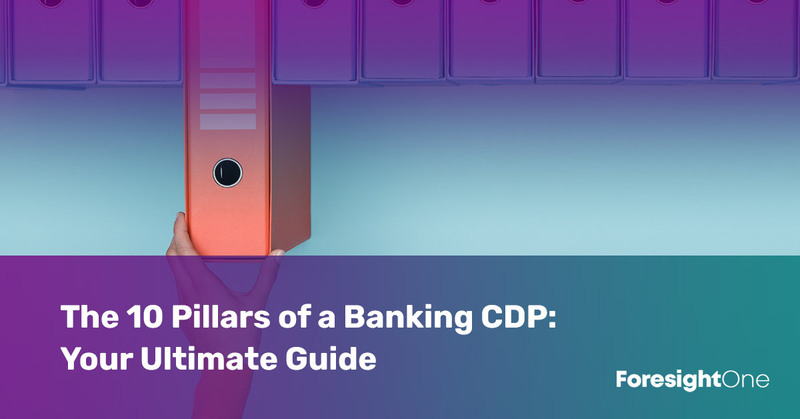 We have decided to put together a guide that addresses some common questions about Banking Customer Data Platforms (CDP). Let's dive right into it! 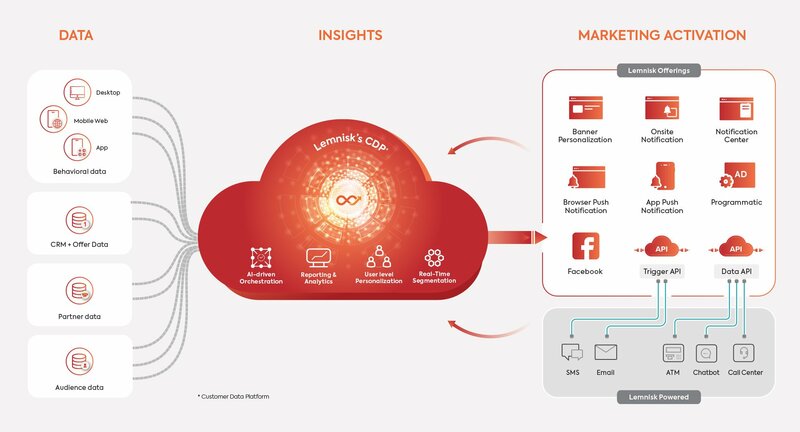 A few days ago, we spoke about the power of Customer Data Platforms (CDPs) to help FinServ marketers reach out to their customers--both current and potential--with increased accuracy across many channels simultaneously. 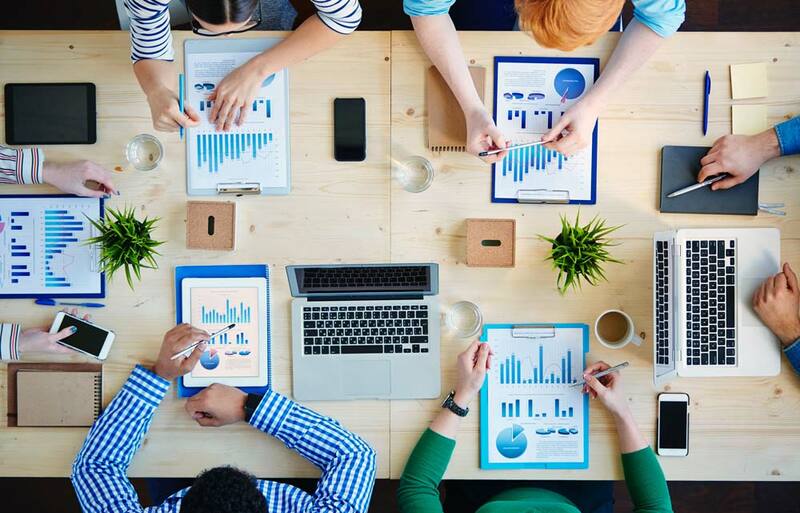 These capabilities are indeed of substantial importance, and one of the many reasons so many marketers across various industries have opted to adopt CDPs for their own purposes. Effective marketing is all about understanding your customers: their needs, their behaviors, their relationship to your organization. Customer Data Platforms (CDPs) simplify the process and expand the potential of organizations and their marketers using actionable information to build and a better sense of who is your customer, what they want, and improve performance metrics such as cost per action (CPA), customer lifetime value (CLTV), and ultimately drive brand loyalty. 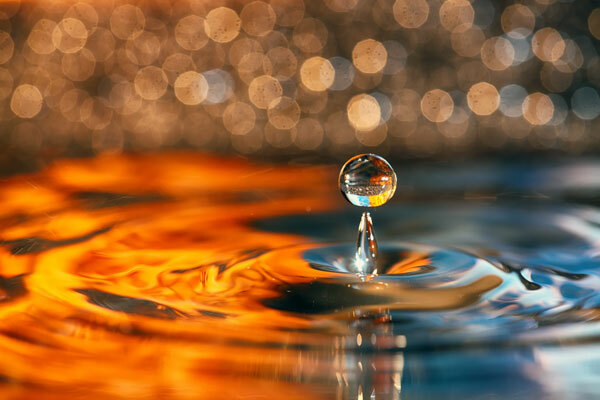 Your customers want to be surprised, remembered and delighted, and your brand must reflect that. At the end of the day, marketing is entirely about connecting with your customers. It’s a science built on understanding how your customers work, what your customers need, and why your customers prosper. 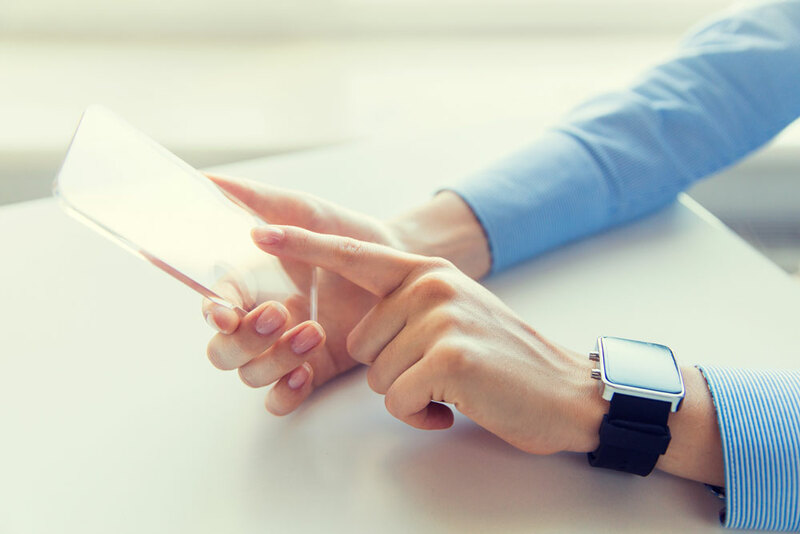 Omnichannel marketing is crucial to this: it helps organizations interact with users on their preferred devices, in ways that are melded to their lifestyles.